Syria will dominate discussions when Vladimir Putin and President Erdogan meet in Sochi on Wednesday; the latest round of intra-Syrian peace talks will run simultaneously in Astana. Despite disagreements over Bashar al-Assad’s future in a post-war Syria, Turkey and Russia are likely to move ever closer as they both come to terms with the emerging Trump paradigm. While Moscow periodically reiterates its willingness to co-operate with Washington in Syria, as well as on broader counterterrorism issues, relations between the two have faltered since President Trump ordered a missile strike on April 6. 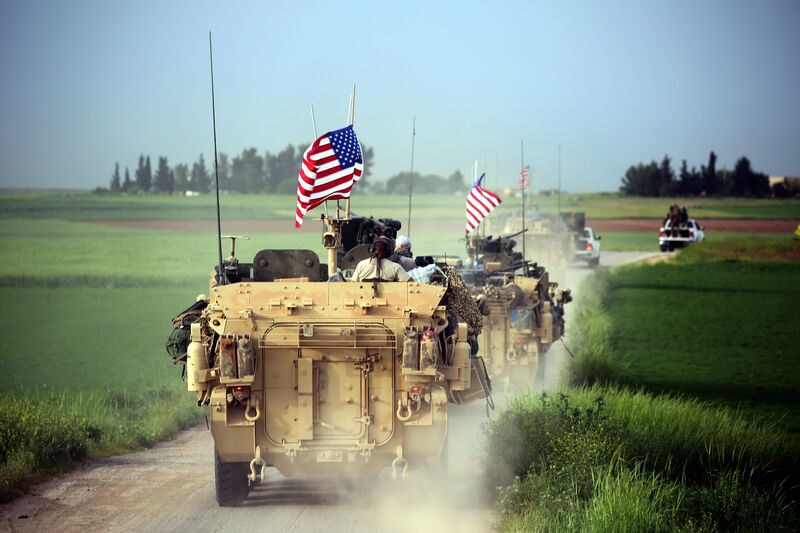 For his part, Erdogan opposes the recently announced American patrols along the Turkish-Syria border – an attempt to prevent a repeat of last week’s Turkish air strikes on American-allied Kurdish fighters. Syrian Kurdish militants are crucial to an impending push to reclaim ISIS-held Raqqa but are deemed ‘terrorists’ by Turkey. With converging interests in seeing American influence marginalised in Syria while also tending to their own self-interests, Messrs Erdogan and Putin will have much to discuss on Wednesday. Away from Sochi, senior officials will attempt to corral various Syrian groups to play nice in Astana – no mean feat.